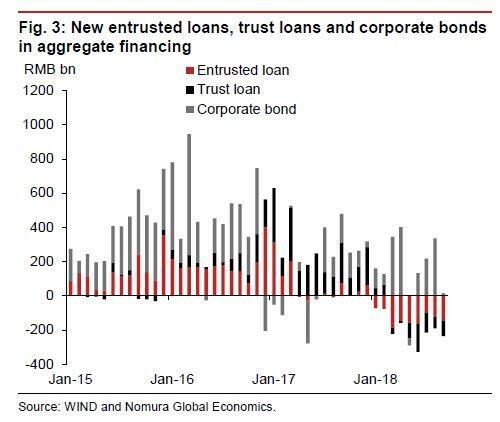 With investor attention increasingly focused on China's credit pipeline to see if the recent crackdown on shadow lending has unlocked other sources of debt in a country where growth is always and only a credit phenomenon, and where both the housing and auto sectors are suddenly reeling, overnight's latest credit data from the PBOC was closely scrutinized... and left China watchers with a very bitter taste. 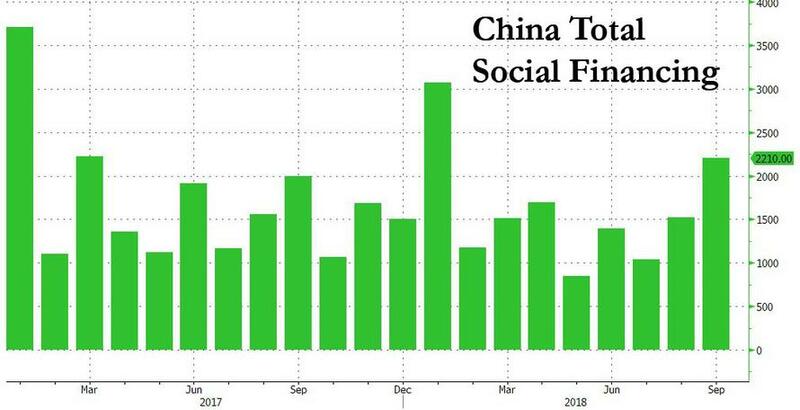 However, this being China, there was as usual a big footnote with this latest credit data: starting this month, the PBoC further adjusted its definition of aggregate financing by including net financing through local government special bond issuance - just two months after it added asset-backed securities (ABS) and non-performing loan write-offs into this measure - and the same LGFV source of debt which yesterday S&P said could contain as much as $5.8 trillion in off balance sheet debt. So what's next? 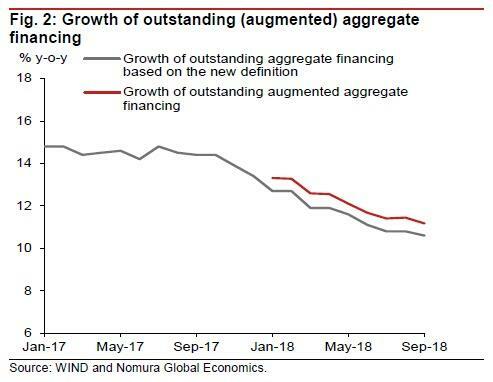 Well, with China now engaged in more aggressive monetary easing, and forced to resort to revising credit definitions to make it seem that its credit is growing at a faster pace than in reality, the latest weak September aggregate financing data calls for even more policy easing, according to Nomura's Ting Lu. 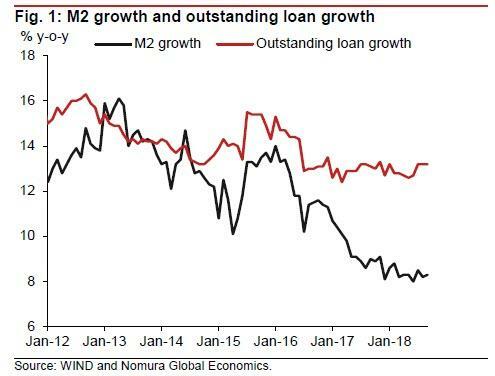 That said, any upcoming stimuli are likely to be narrower, smaller and slower than in previous policy easing cycles" especially if the Trump administration starts paying even closer attention to China's monetary policy.